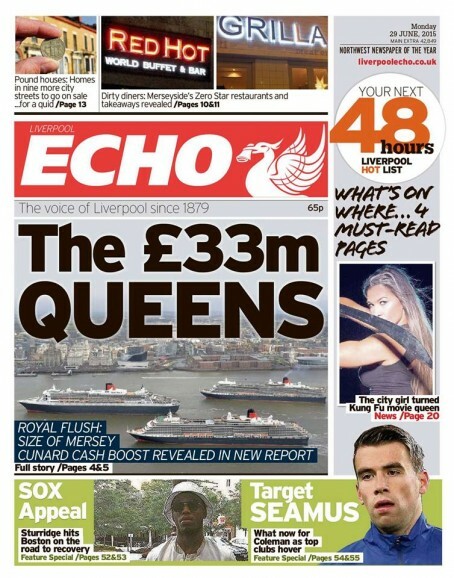 The Liverpool Echo has received eight nominations for the second consecutive year at the O2 North West Media Awards. The Trinity Mirror-owned daily leads the field among print nominees for the awards, with The Sentinel, Stoke, up for seven gongs and the Lancashire Evening Post in contention for four. 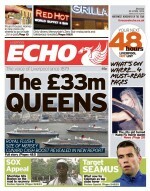 The Echo’s sister title the Sunday Echo is also nominated in the Weekly Newspaper of the Year category. New nominees include the Cumberland and Westmorland Herald, Northwich Guardian, Macclesfield Express and Altrincham Today. More than 360 individual entries were received for the awards, which will be presented at a ceremony at Chester Racecourse on 12 November. Nicola Green, director of communications and reputation at O2 UK, said: “Congratulations to those who made the final line up, but also a huge thank you to everyone who entered this year’s competition. “Selecting the shortlisted nominees this year was particularly difficult as the standards were so high. Well done Sam Yarwood – best of luck!